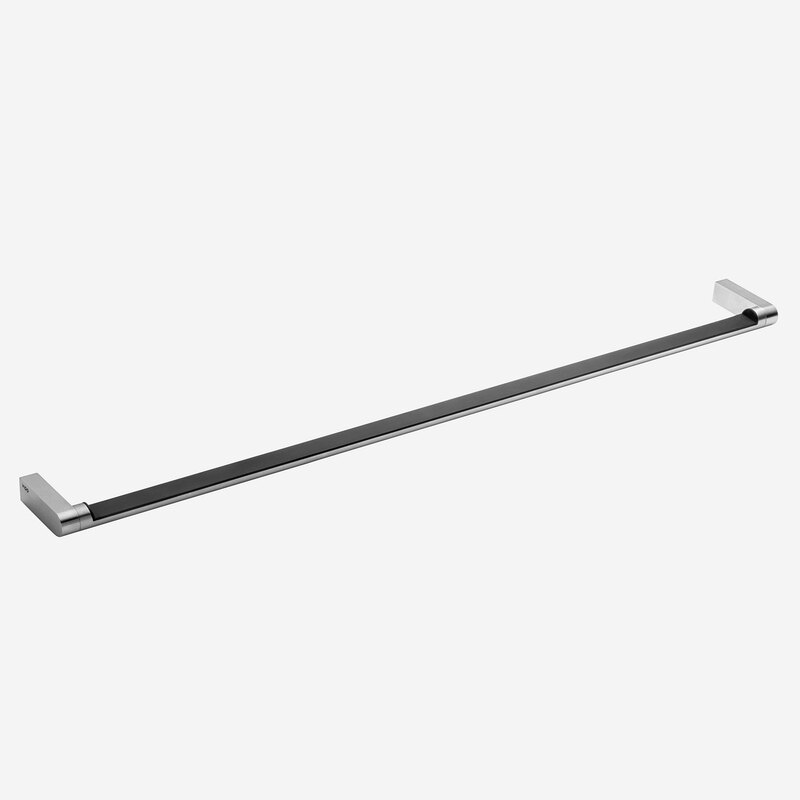 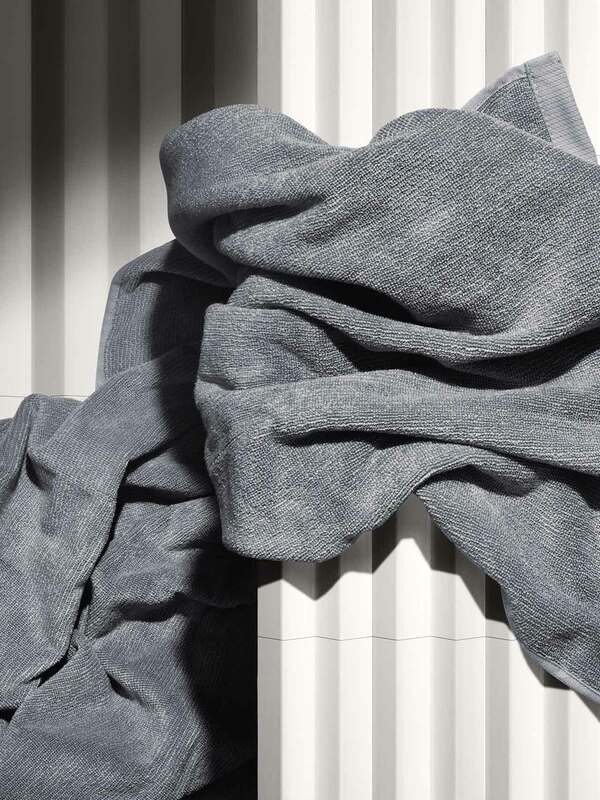 The Vipp towel bar is an elegant addition to any bathroom. 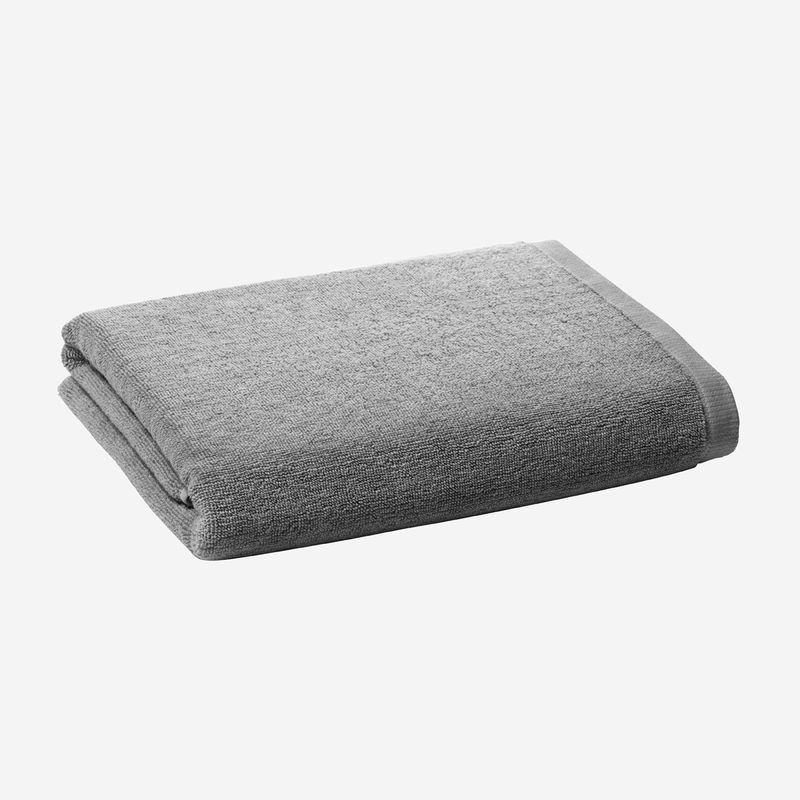 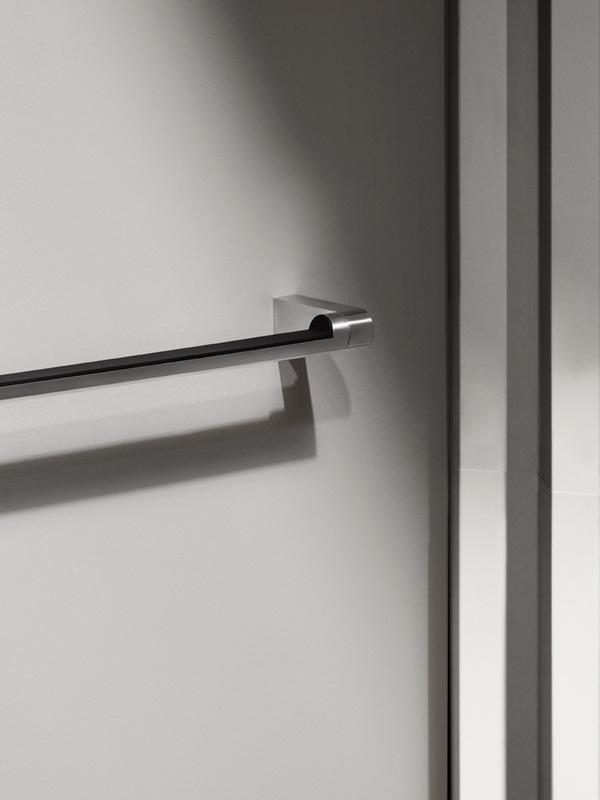 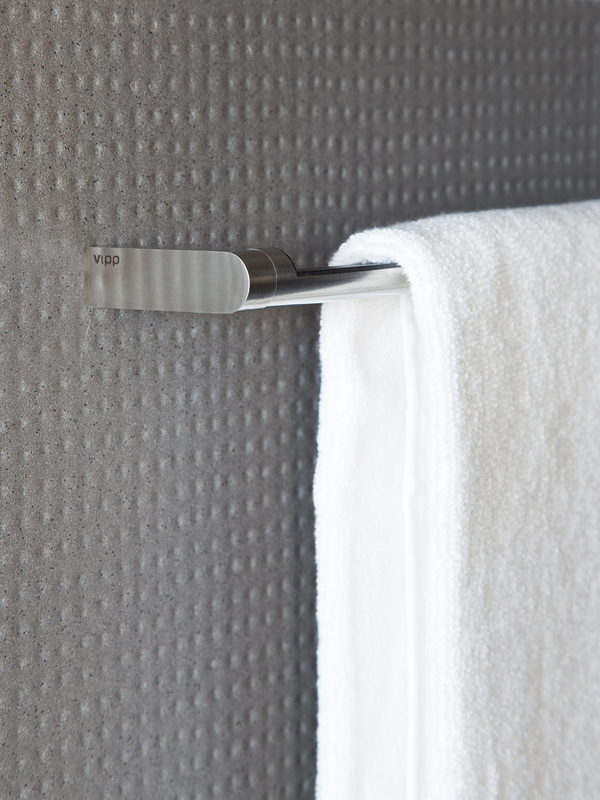 Featuring a functional groove, the Vipp towel bar provides a non-slip surface for wet towels. 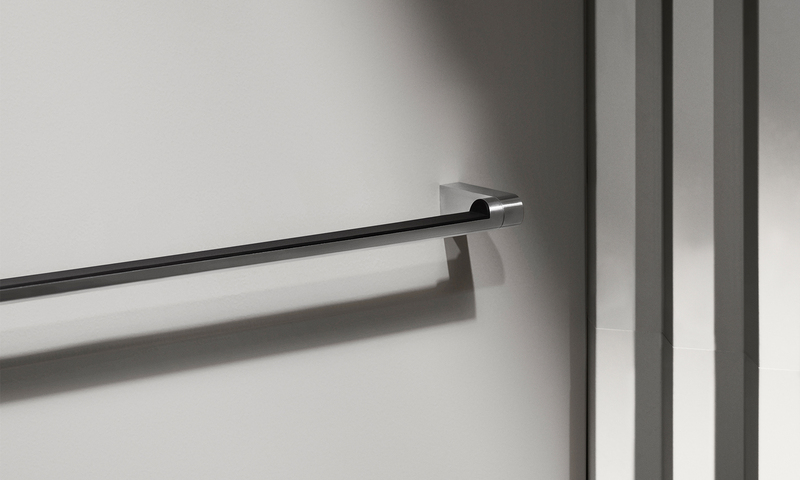 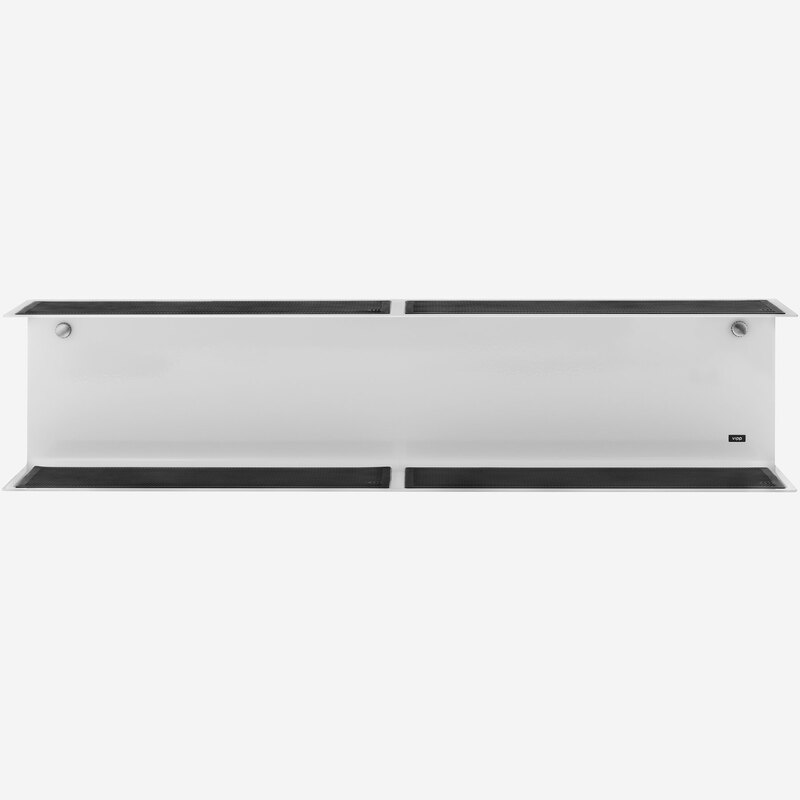 The towel bar is a clear extension of the Vipp design philosophy. 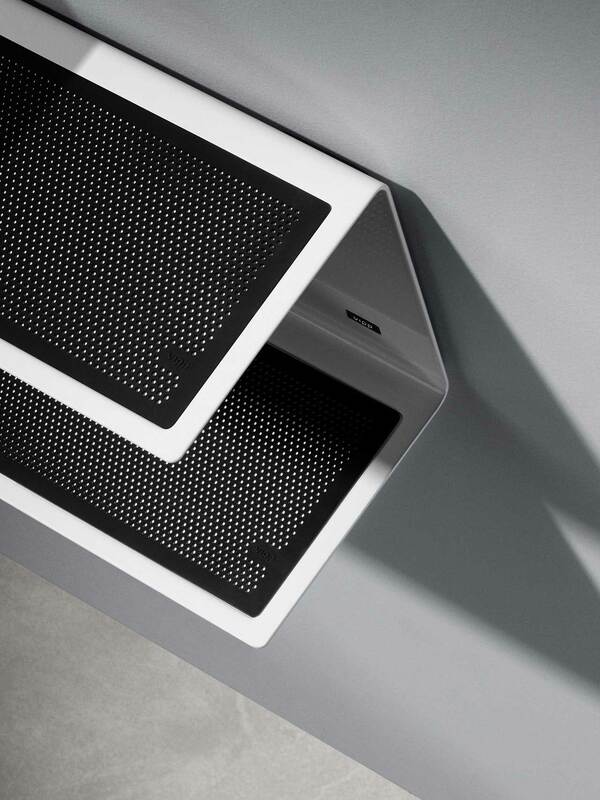 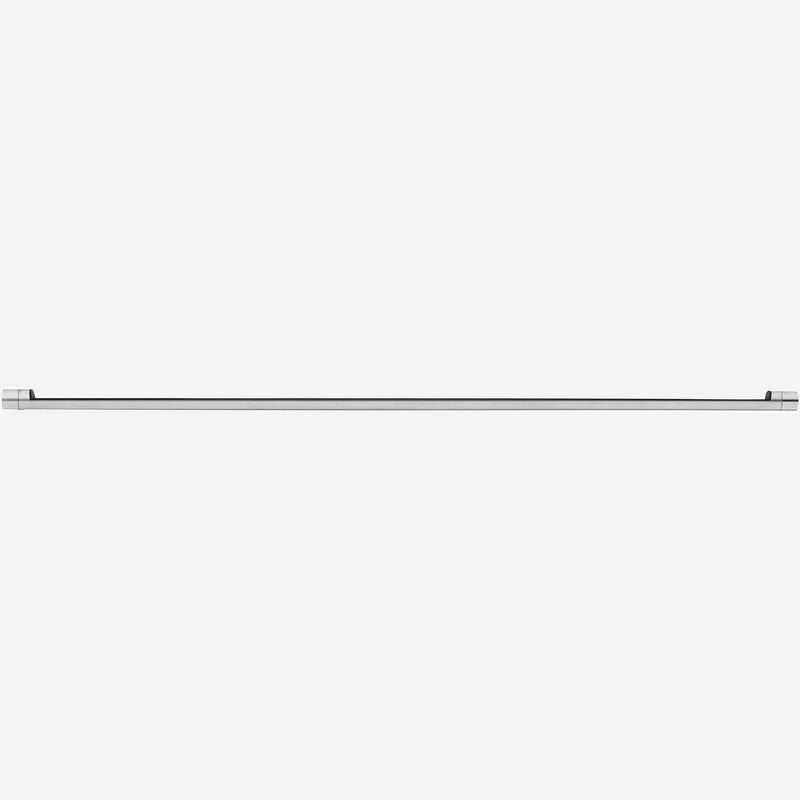 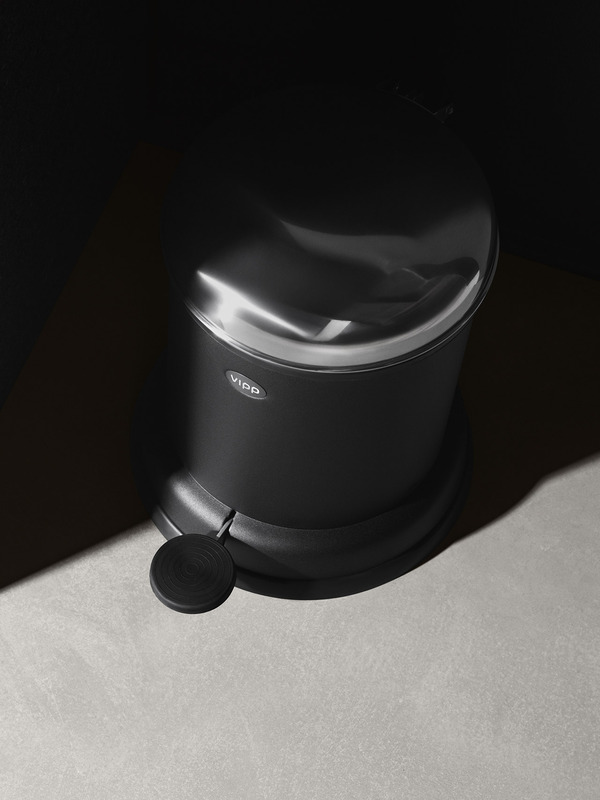 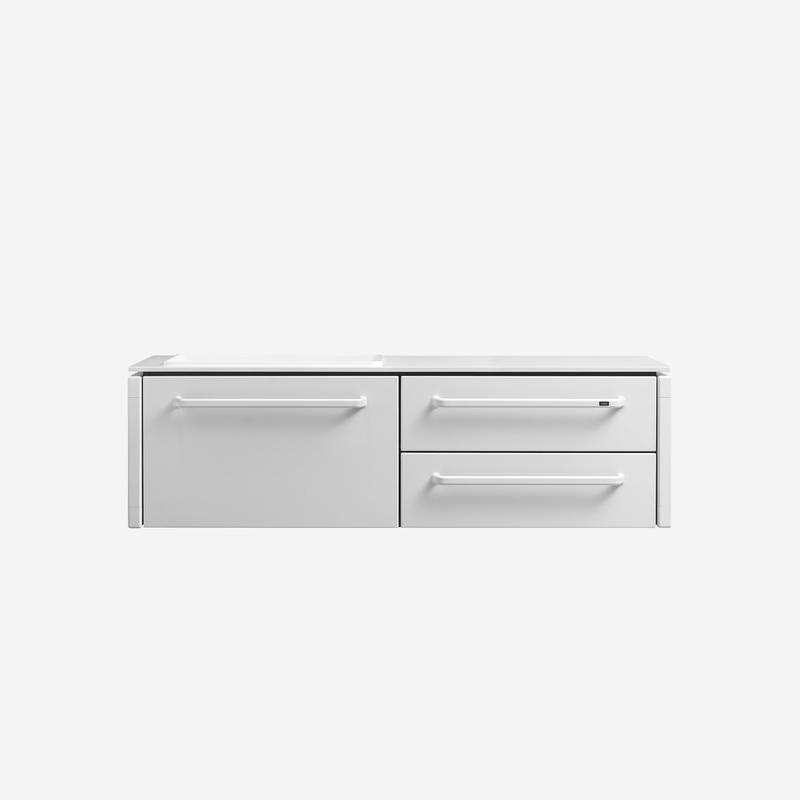 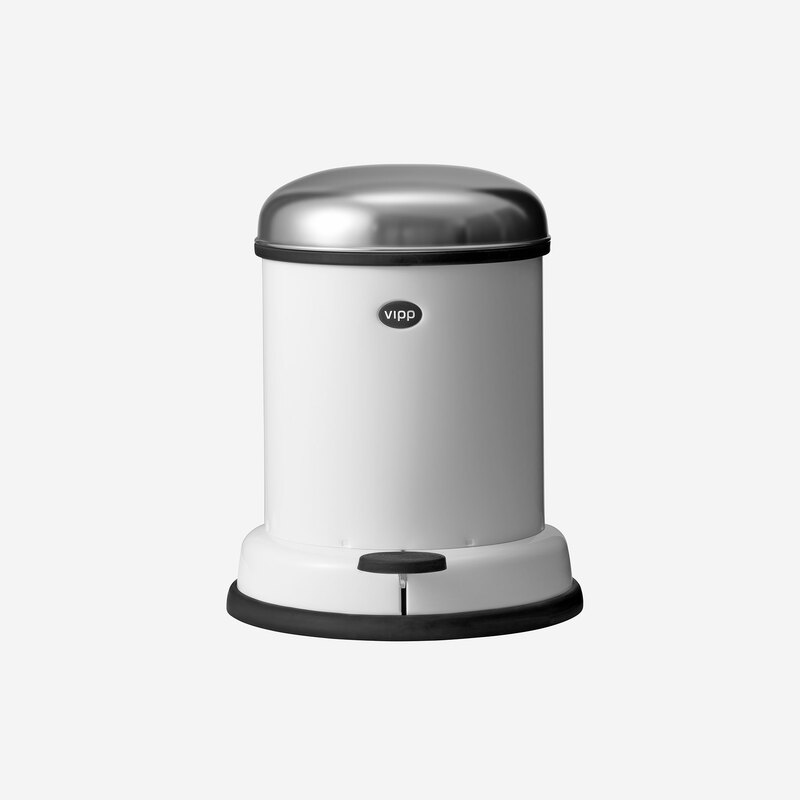 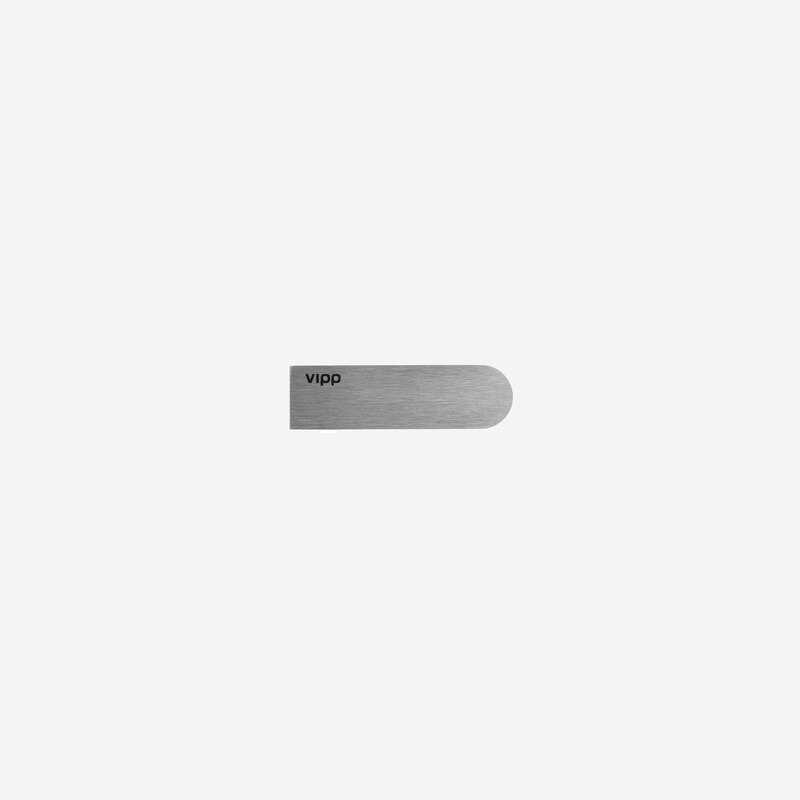 Stripped of all unessential elements it reflects a pure, simplified and industrially design object.